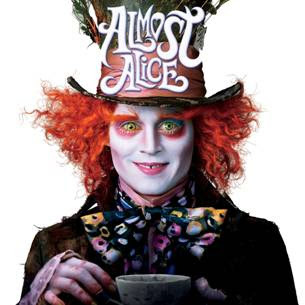 Just a quick reminder that the live event for Tim Burton's Alice in Wonderland is happening today at 5 PM Pacific time, and will be streaming live at the movie's MySpace page. A few bands set to perform include 30H!3, Metro Station, Never Shout Never, Kerli. Look for a special appearance from Tim Burton.